Xtaz Classic is produced by a mixture of high-quality grain alcohol and demineralised water, which has repeatedly undergone softening to obtain a product with excellent flavor. 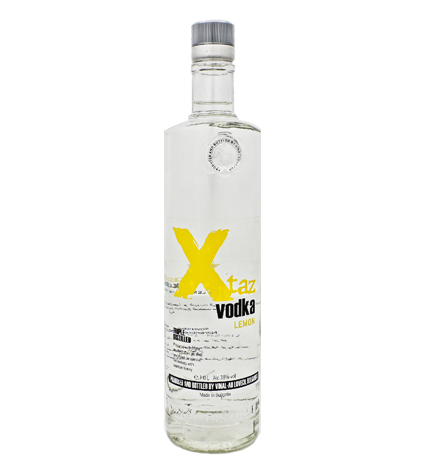 Xtaz Lemon is produced by a mixture of high-quality grain alcohol and demineralised water, which has repeatedly undergone softening and flavored with carefully selected natural lemon flavoring to obtain a product with excellent flavor. 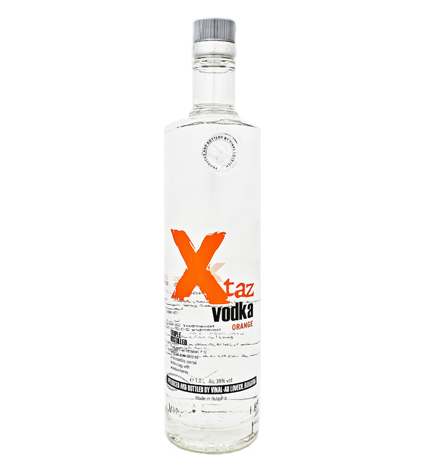 Xtaz Orange is produced by a mixture of high-quality grain alcohol and demineralised water, which has repeatedly undergone softening and flavored with carefully selected natural orange flavoring to produce a product with excellent flavor.